This spacious 4 bedroom, 4 bathroom home is move-in ready! Hardwoods throughout first two floors. New granite countertops and tile backsplash in kitchen with ample cabinet space. Formal dining room. Inviting living room with a cozy, brick fireplace. Bright and open floor plan with a full walk-out basement. Over 4,000 square feet of space! A front porch, side screened porch and 2 rear decks make outdoor living easy! A detached garage and a double attached garage with overhead workshop are perfect for storage, adding to the functionality of this home! 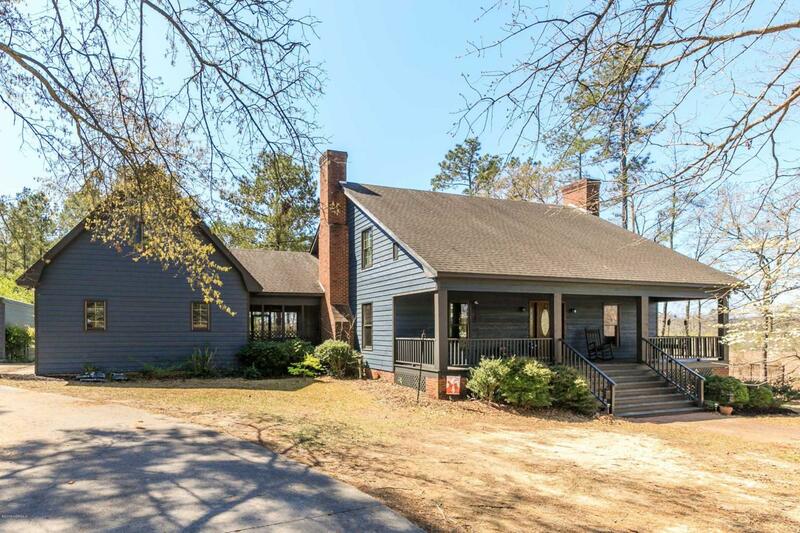 Listing provided courtesy of Wesley Jackson of Premier Real Estate Of The Sandhills Llc.